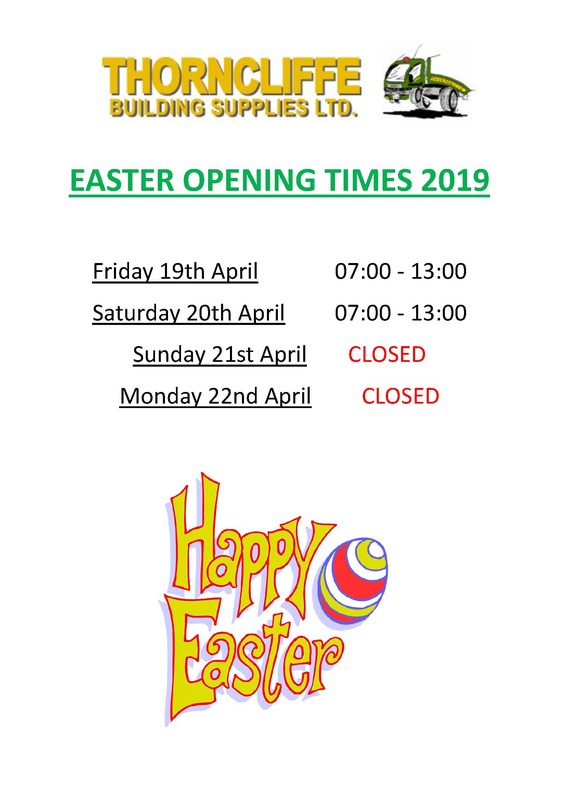 We will be open on the Friday and Saturday over Easter. Closed on the Sunday and Monday. Open as normal on Tuesday. Happy Easter everyone! 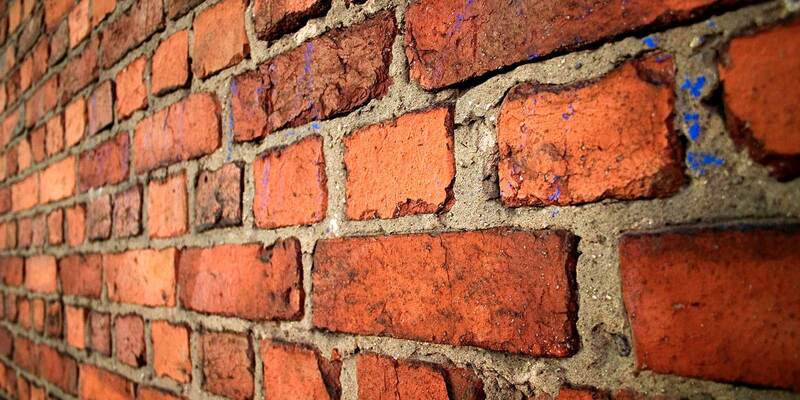 Bricks from £110 per pack! 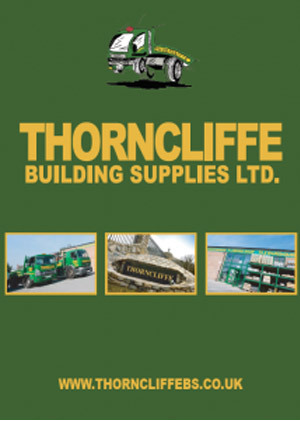 We stock an extensive range of new, non-best and clearance bricks. 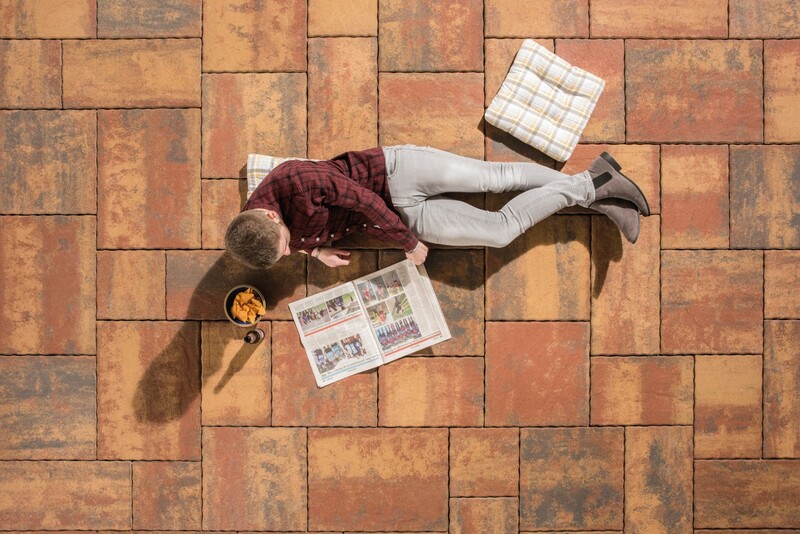 We also have a brick matching service available. Now stocking the Historic flag in Heather. 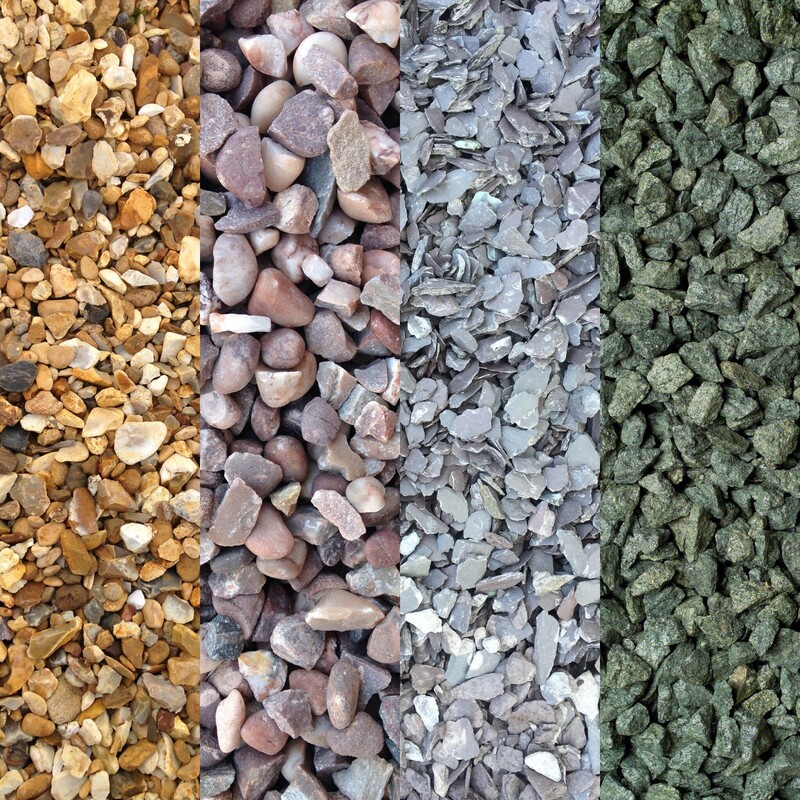 We stock a large range of decorative aggregates. Do you need help working out how much you need? Our Gravel Calculator can give you an estimate.